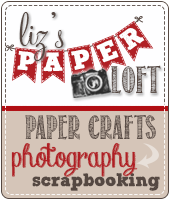 Liz's Paper Loft: PKS May Release Sneak Peek ~ Happy Campers! PKS May Release Sneak Peek ~ Happy Campers! Hello and welcome back, friends!! 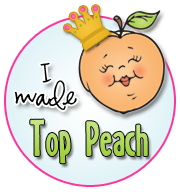 We’re back for day #2 of sneak peeks for Peachy Keen Stamps May Release. Did you have a chance to see the cute projects from Day #1? If not, then just scroll down the page. You REALLY don’t want to miss this!! 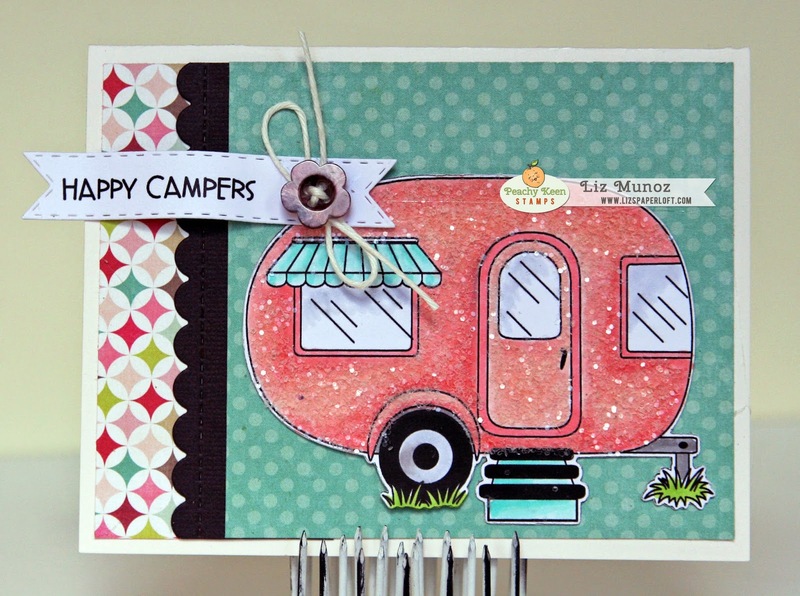 Today, we’re showing off the Up A Creek and Camper and Gone Fishin’ stamp sets. They are the perfect companions to the Stamp of the Month stamps, and OH THE FUN you can have creating cards, layouts and home décor items with these!! We’ve had requests for images like these many times, and we hope you love ‘em! WE DO!! 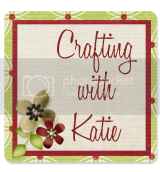 True to their amazing talent, tonight’s team members have knocked it out of the park once again with their creations, so drop by the Peachy Keen Stamps Blog and ENJOY!! The fish are hanging from hemp, it shows up better in person. XPI Blending Paper ~ for copic marker, a must have! Thanks so much for joining us tonight and we invite you back tomorrow night for yet another day of new stamps and new projects! How about a little prize action as well? Oh YES! We’ve gotta have prizes! 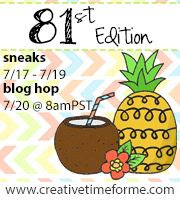 Just leave a comment here and on all the blogs showcasing projects tonight and be entered for a chance to win the stamp sets being showcased with each comment you leave! 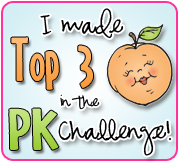 One lucky winner will be chosen from all the comments to win and that winner will be announced in tomorrow’s post on the PKS Blog! Love your cards. These stamps are absolutely adorable. Thanks for sharing and for the chance to win. Love both cards, great job. 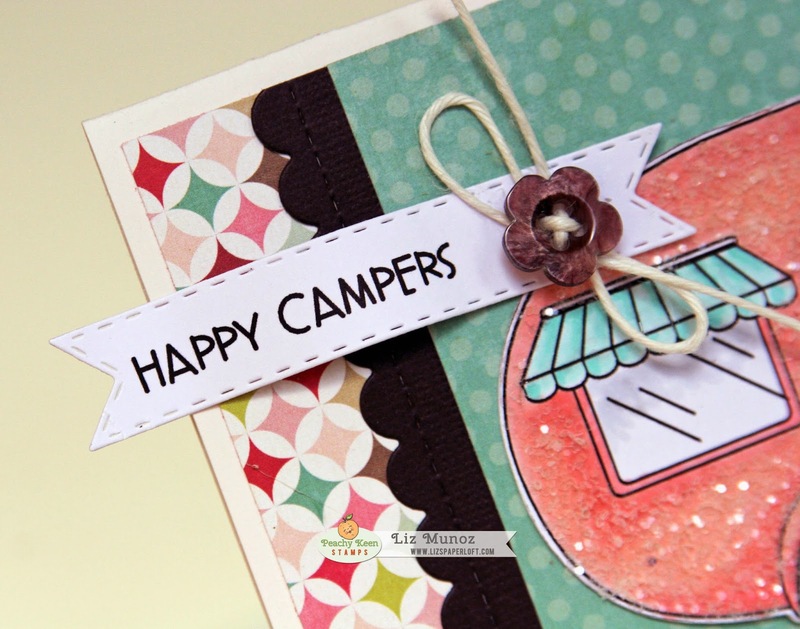 Love your cards-especially the camper card colors! Great job using the new stamps. Liz, these are both fantastic! Wow, the camper is so darn cute-sparkles and all!! Love the scene you created! 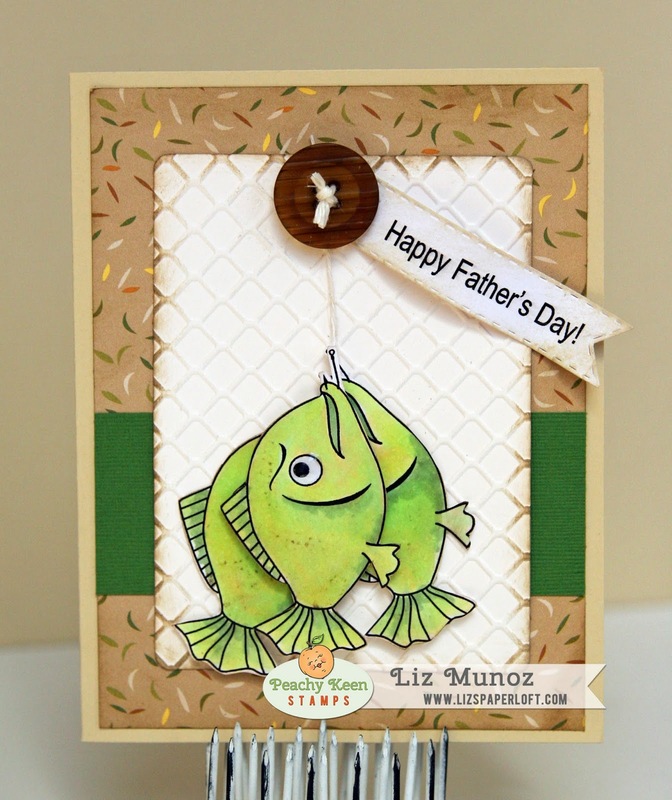 The Father's Day card is perfect and LOVE the fish! This looks like a must have NOW set! Eeek! Your fish are so cute. You did a fabulous job of coloring them. The camper, it is over the top. I love it! I love the fish catch Dad's day card. Your camp trailer is cute. Very nice work! Both are super cute!! Love the glittered RV!! These are darling! Love your pink camper! Love all those fish! I like your girly camper and your string of fish. Love your cards they are super adorable I can not wait for these stamps!!! With the bling on that camper - you KNOW it's a crafter's camper!!! LOVE it! And that fishy card...PERFECT papers!! You are once again just AWESOME Miss Liz!!!! LOVE them both! Fantastic job on your cards! They are both so fun! 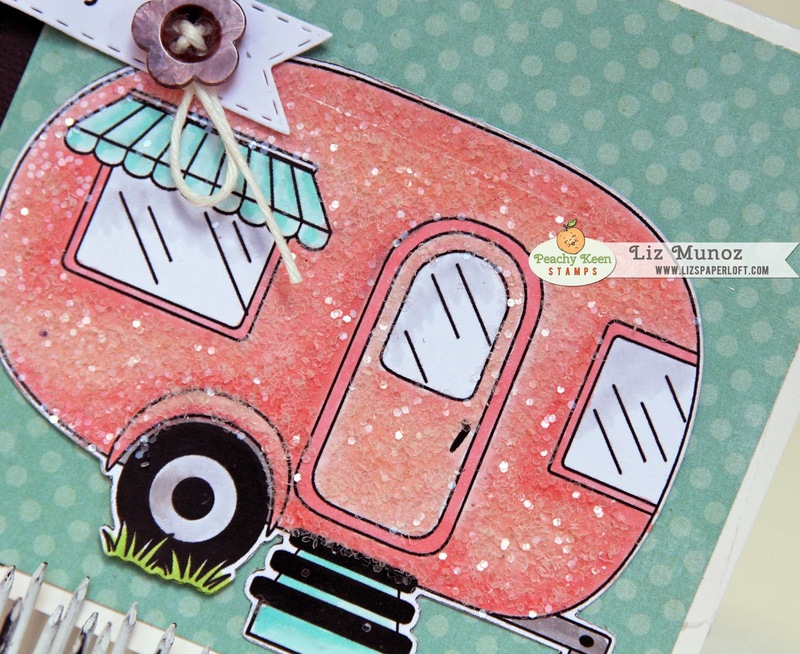 Your sparkly girly camper is so sweet, Liz!!! And I love your father's day card! So cute with the fish hanging from the button! She took us from super sparkly girlyness to massively manly and I'm loving it all!! Both of these are so special and wonderful Liz! I know a few gals who would actually go camping with me if I had this pink princess camper instead of my Columbia tent lol! I really need some great Father's Day inspiration too and so thanks for providing me that today!! You are amazing my friend! Keep it up like I know you will!! :D Have a great weekend! Love these cards, they are perfect for Fathers Day!!! I love the pink camper!! Like how you layered the fish. Great inking & embossing. Liz ~ Oh my word I LOVE these!! EEK! Your coloring is AMAZING!! Then the papers ~ so FABULOUS!!! 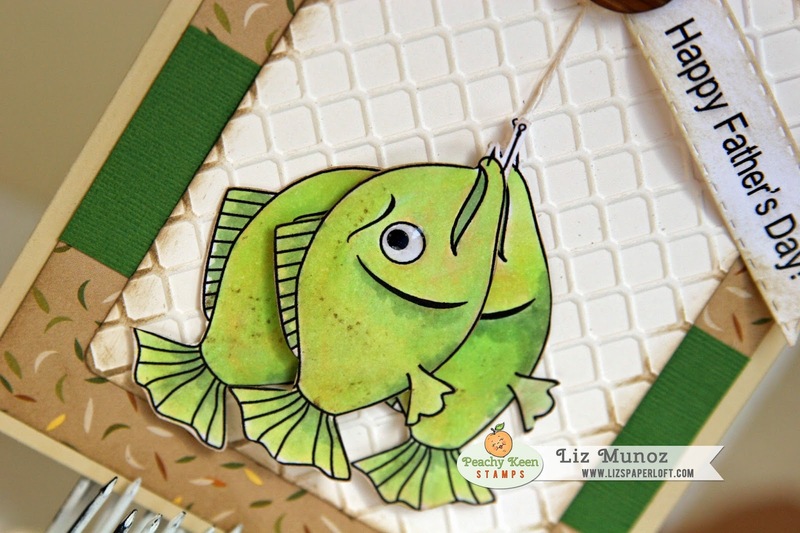 I need this stamp set ~ the fish alone would work PERFECTLY for a layout with the hubs and son! MCT May Release Sneak Peek Day 4 ~ and be Happy! MCT May Release Sneak Peek ~ Dad! MCT May Release Sneak Peek ~ you are special! MCT Thrity Thursday ~ Happy Birthday! PKS Trendpotting Vintage / Shabby Chic ~ Enjoy! MCT Try Me Tuesday ~ Feathers! PKS May Photo/Color Challenge ~ Flowers! MCT Inspire Me ~ Many Thanks! You Deserve A Treat ~ Happy Trails! MCT Whatever Wednesday ~ Merci! 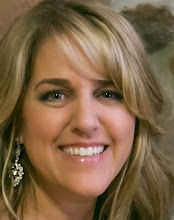 PKS May Release Blog Hop ~ Happy Birthday! PKS May Release Sneak Peak Day 4 ~ Road Trip! PKS May Release Sneak Peeks ~ Smokin' Hot! MCT Designer Challenge ~ Happy Mother's Day!